Nigerians got a lift this week. 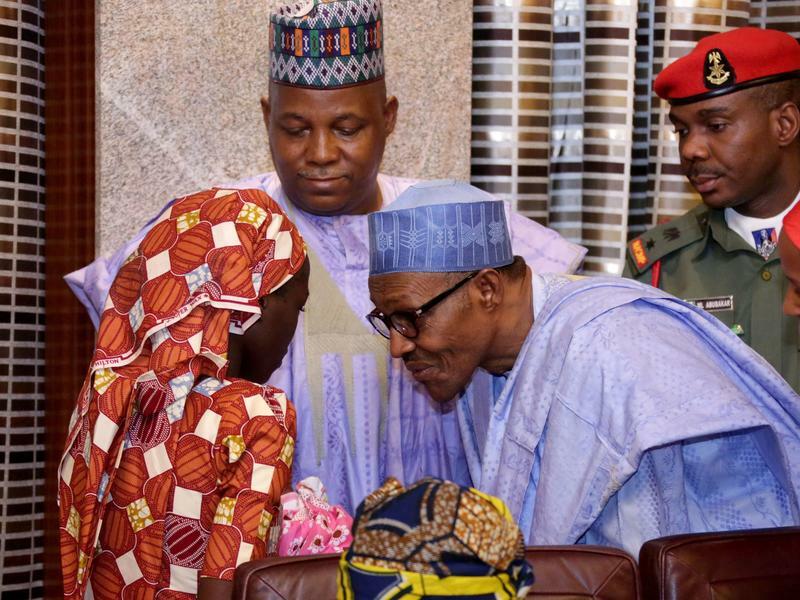 The rescue of former Boko Haram teenage schoolgirl captive, Amina Ali Nkeki, has raised hopes and expectations. It's also put pressure on President Muhammadu Buhari to do more to secure the freedom of 218 of her schoolmates who are still missing, as well as possibly thousands more captives. 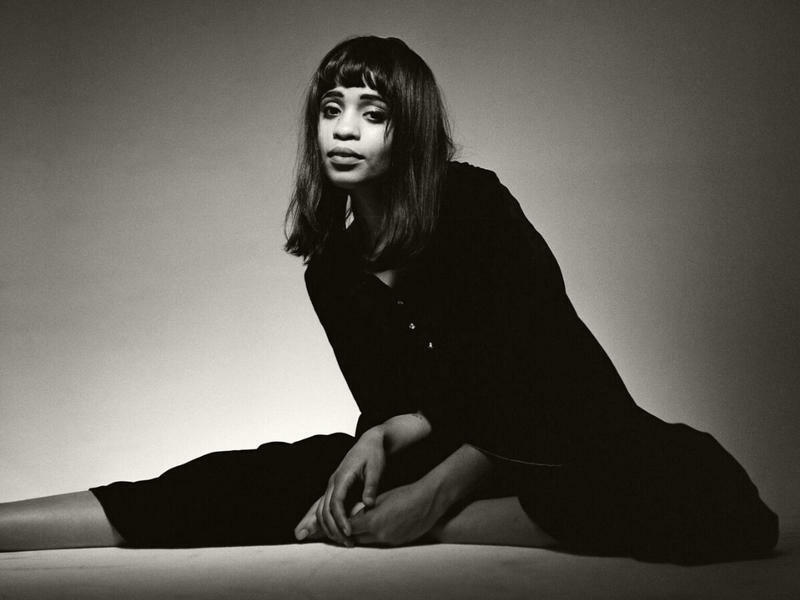 Adia Victoria Paul spent a good bit of her South Carolina childhood in the foothills of the Blue Ridge Mountains, but you won't hear the songwriter wax nostalgic for a pastoral paradise. The South we used to hear about in songs was a land of shade trees, sweet tea and southern belles. Victoria makes it abundantly clear on her debut album, Beyond the Bloodhounds, that that's not the South she knows. Instead, she remembers an unforgiving landscape. How Important Are Superdelegates In Securing The Democratic Nomination? 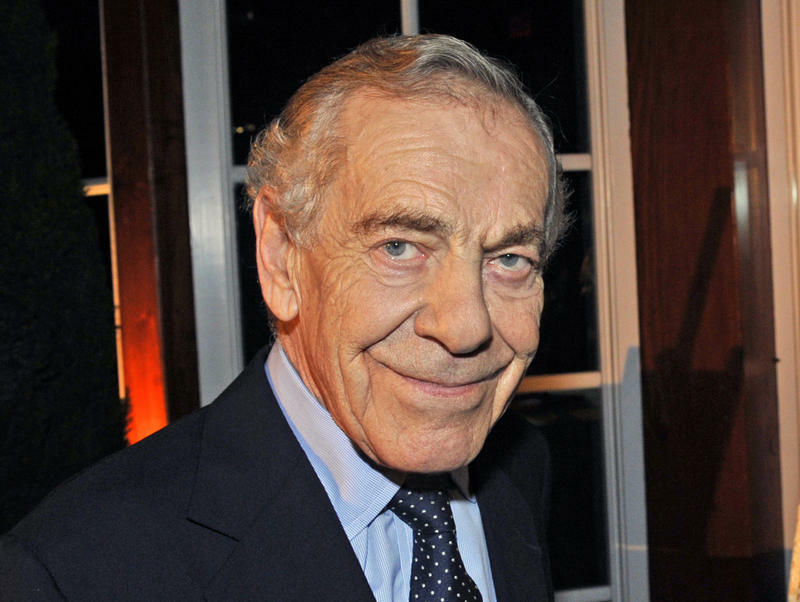 Morley Safer, who reported from around the world for nearly five decades on the newsmagazine 60 Minutes, has died. He was 84. Safer was the longest-serving correspondent on the show, and had just announced his retirement last week during a special that recapped his career. While a downpour pounded Seoul on a recent morning, Kwon Byong Hyon had a different sort of storm on his mind. It was fourteen years earlier, on the day he first landed in Beijing, as Korea’s ambassador to China. “The first thing that met me was a thick yellow sand storm,” Kwon remembered. The storm had blotted out the sun, and the air was thick and stinging. The next day, Kwon got a call from his young daughter back in Seoul.